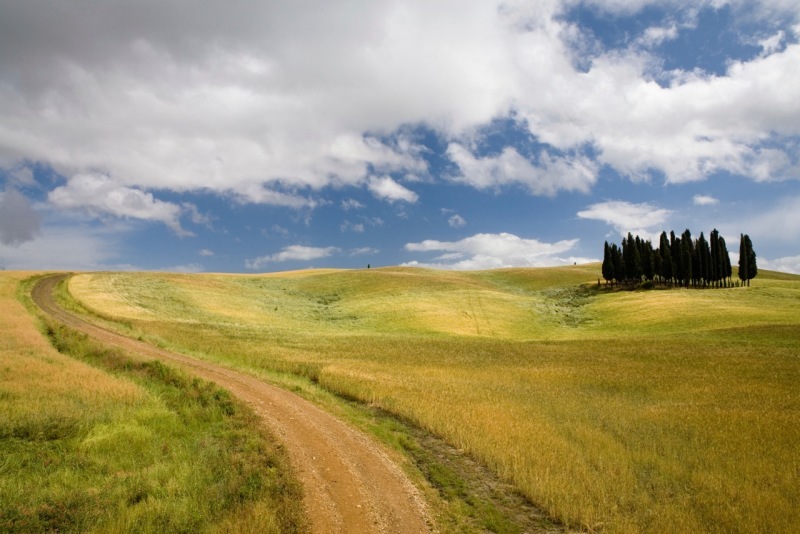 Tuscany has plenty to offer for people on the move. Exploring the hillside towns is a bikers dream come true. Ask Olive for the best bike rentals in the area. Bike in Tuscany for a day in town or make a biking tour with your best biking mates in the Tuscan countryside. We can take care of the accommodations, bike rentals, navigators and planning routes along cultural and gastronomic points of interest. Contact us for bike rentals in town and in countryside. Bike rentals from € 20,00 per day.